Welcome to your home for the perfect packaging solutions! Our team is ready to assist you in determining the right specifications for your application. With over 25 years experience in the packaging industry, we offer superb expertise in protecting your equipment. Give us a call! 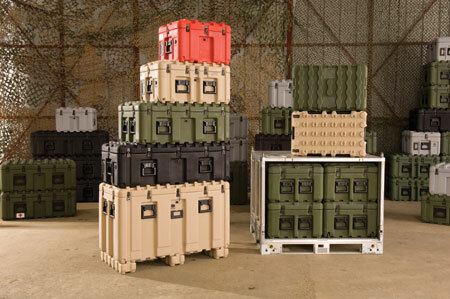 Authorized Pelican dealer providing custom solutions with extensive knowledge of the Pelican product lines. 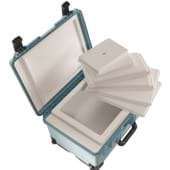 We will customize any case or its interior to fit your exact specifications - ideal solutions for equipment with non-standard dimensions. 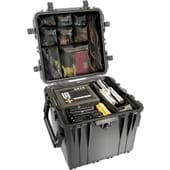 These rugged cases are made with stronger materials and designed to protect the most sensitive equipment – many of them carry a lifetime guarantee. These light-weight plastic containers are strong, durable and manufactured to your specification. 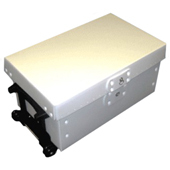 These enclosures protect electronics from dust, dirt and water in industrial and non-favorable environments. 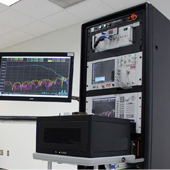 As a strategic Pelican partner and long-time dealer, TMS can answer all of your technical questions and help you determine the best product to suit your needs.